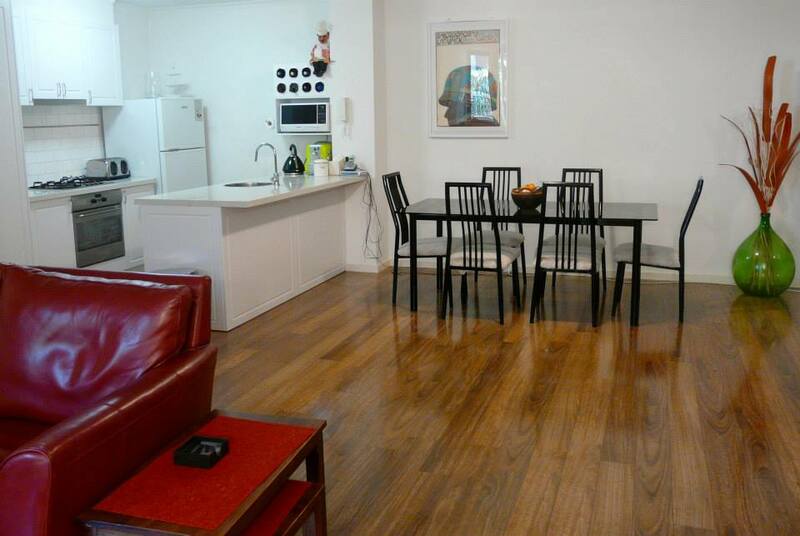 Gorgeous 2 Bedroom, 2 Bathroom South Melbourne Apartment, 1 block from St-Kilda Road and the Botanical Gardens. What's on offer. $1260pcm) + 1 month rent for bond. Bills split in halve. Water, Electricity, Gas, Internet. 1 good size bedroom with a window that looks out into the secure courtyard. This room easily fits a queen bed in it with large set of draws and side table. This bedroom has bulit-in-robe with full length mirrored doors. Use of your own modern bathroom in a fully furnished/ equipped (except your room) modern 2 bedroom, 2 bathroom apartment with large sunny furnished courtyard. 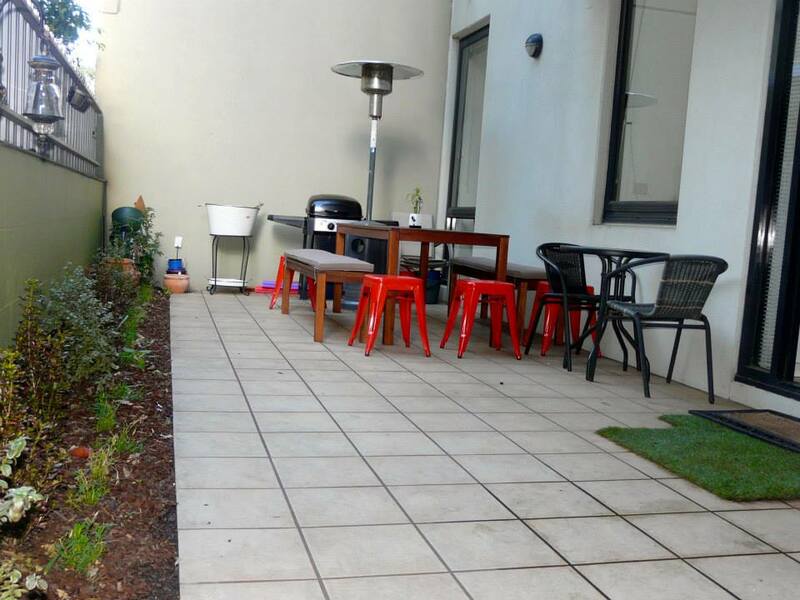 Courtyard has a garden, BBQ area, outdoor furniture, gas-heater for chilling on cool evenings, clothesline and bike-rack. All the essentials! 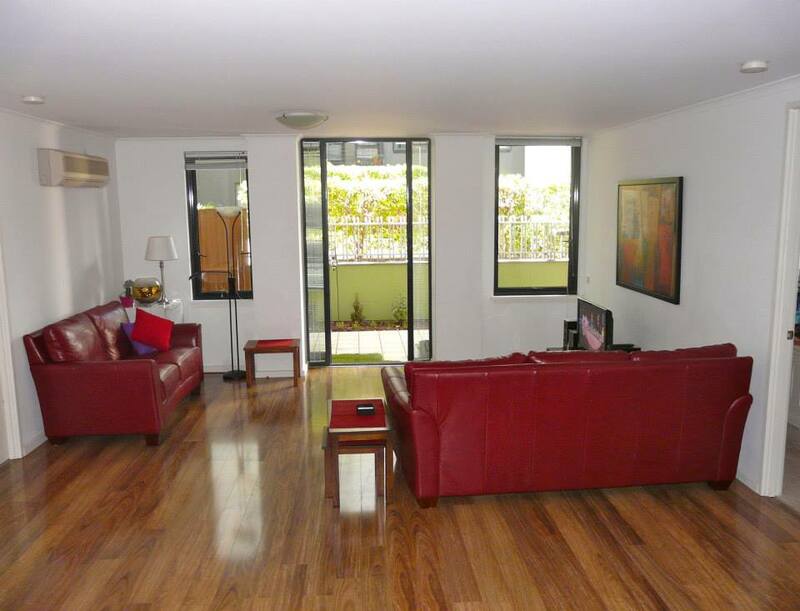 The place is fully furnished with nice modern furniture and all the essential equipment and more. No need to bring anything other that your bedroom furniture and your personal stuff. Modern building with great facilities including an indoor heated pool. tennis court, BBQ area with large grassed area perfect for relaxing in and well equipped GYM (no need for membership fees!). The place is 2 min walk to St Kilda road tram shop, several cafes, an IGA and bottle shop. It is a 5 minute tram ride to town or short walk. What i'm looking for: I am looking for a professional male or female to share this lovely, superbly located modern apartment with. I would like someone that is a fairly good communicator and happy to chat when home, share a vino or beer and the occasional meal / DVD but also have own independence. Must have shared before. Not that I watch much TV, but you need to be happy for me to have on a random ABC documentary or the Sunday football occasionally. I need someone who can pay their rent/ bills on time each month and someone who doesn't feel the need to shag all my friends ;-) makes the Xmas BBQ a little awkward! LOL. I need someone that can at stack and unstack a dishwasher and clean up after themselves/ respectful of common space. Totally happy to pay a cleaner for bigger stuff or share the other cleaning. Other things you should know about me. Im 30, professional who works in the Publishing industry, likes to exercise, hang with my friends, laugh and generally i'm pretty relaxed and avoid drama at all cost. :-) No drama queens, No pets, No Couples, No Students and No one that wants to bring loads of furniture with them (house is already furnished).